Gerry Adams says all parties should come together to talk about Irish unity. The issue of Irish unity has been absent from official Ireland’s centenary celebrations to mark 1916. Parades and TV specials were seen, books were written, and reams of newspaper articles published. Songs of the period have been sung and debates held. But the fracture of the island by partition, the abandonment of the 1916 Proclamation as a declaration of freedom and justice for all of Ireland, has been ignored. The Republic envisaged by the leaders of 1916 and by the Proclamation was to be a rejection of all that was bad, divisive and elitist in British imperialism and colonisation. It was to be an Ireland of equal citizens. A republic for all. Today those of us who desire that outcome are told by some that we are being divisive. We are told that there will be a united Ireland at some undefined time in the future. But it will not happen through wishful thinking or sitting in a bar singing songs – not that there is anything wrong with singing songs of freedom – or simply talking about it. It needs a political strategy with clear objectives and actions. Those who advocate the wishful thinking approach to Irish unity point to the enhanced relationships between London and Dublin. They praise the ‘special’ relationship between the Irish and British governments as evidence of change. And while it is true that much progress has been made, the reality is that the British government has failed to honour key commitments within the Good Friday and other agreements. The British have also obstructed efforts to resolve the legacy of the past by refusing to honour its commitments under the Haass agreement, failing to provide information on the Dublin/Monaghan and Dundalk bombs, and reneging on its Weston Park commitment to hold an inquiry into the murder of human rights lawyer Pat Finucane. The real value of the special relationship between the Irish and British governments was demonstrated in the recent Brexit campaign. It is clear the economic interests of the island of Ireland are collateral damage in a fight between factions of the right wing of British politics. The implications of Brexit are becoming increasingly apparent. It is a real threat to the economy, imposing barriers to trade and a possible EU frontier across Ireland, creating a fundamental crisis in North-South co-operation. At no time in the Brexit debate was the impact on Ireland, North or South, considered. Our national concerns were dismissed. The people of the North voted against Brexit. Just as they did in the Good Friday Agreement referendum, all sections of the community, republican and unionist, voted in the best interest of all. They voted to remain in the EU. Yet the British Government say they will impose Brexit on the North against the expressed will of the majority. The economies north and south are interlinked and interdependent. It has been estimated that 200,000 jobs depend on all-Ireland trade. A recent report on economic modelling of Irish unity demonstrated a dividend and growth in a united Ireland. The aftermath of the Brexit vote is a clear demonstration of the injustice of partition. It is fundamentally undemocratic and economically wrong. Partition makes no sense. Yet it continues. A mechanism exists to end partition and bring about Irish unity, through a border poll. The vast majority of people across Ireland voted for the Good Friday Agreement. It is worth remembering that 94% of people in the south and 74% of people in the North voted for the agreement. It included a peaceful and democratic pathway to Irish unity that provided for concurrent referendums north and south. It obliged the two governments to legislate on the basis of referendums for Irish unity. National unity is in the national interest. Wishful thinking will not bring about unity. We have a mechanism to achieve unity. We need all of those in favour of unity to act together to bring it about. This is the time to plan and to build the maximum support for unity. The leadership of those parties which support Irish unity, acting together, could be the leadership which delivers it. Eighteen years after the signing of the Good Friday Agreement, we should not need to convince the leaders of Fianna Fáil or Fine Gael to become persuaders for Irish unity. The Irish government should have a plan for unity. A first step in the next term of the Oireachtas would be the development of an all-party group to bring forward a green paper for unity. In addition, we need to develop plans for an all island health service; for public services in a united Ireland, through a united Ireland investment and prosperity plan. The New Ireland Forum in its time created a space for discussion on constitutional options of change and developed a comprehensive economic options paper on the cost of partition. It failed because it excluded Sinn Féín and operated at a time of a British veto on change – given voice by Margaret Thatcher with her “out, out, out” rejection. Thatcher is gone and so is the British veto. Constitutional change is in the hands of the people of Ireland, North and South. The politics of exclusion failed, and Sinn Féin is jointly leading the government in the North. We have the opportunity to end partition and build support for a new and united Ireland. A new Ireland that is built on equality and which is citizen centred and inclusive. The shape of that new Ireland remains to be drawn. Now is the time for all parties who support Irish unity to come together to design the pathway to a new and united Ireland. 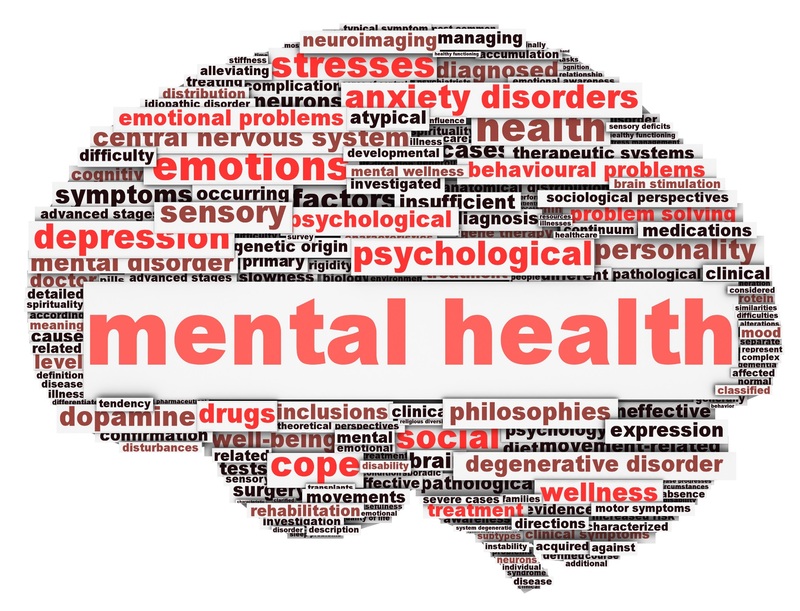 The news that the HSE are looking to cut funding and find savings in Mental Health Services in Sligo Leitrim has caused anger and upset locally. According to minutes from the May meeting of the HSE’s Sligo Leitrim Mental Health Area, privatisation of a residential service in Mohill is being considered. The meeting revealed that savings of €30million had to be generated across all services in the Community Health Organisation which covers Cavan, Donegal, Leitrim, Monaghan and Sligo. As a result of this, €300,000 will need to be saved from Sligo Leitrim Mental Health services before the end of 2016. As well as cost reductions there were proposals to cut down spending. One of the proposals is looking at the future of Ard na Drise in Mohill as well as exploring possibilities for the Garden Centre and Dochas Clubhouse in Sligo. Fenagh Councillor and HSE Regional Health Forum member Caillian Ellis said, details of these savings had not been mentioned at the June HSE Regional Forum meeting. He commented “it is a total disgrace that there would be cuts from the most vulnerable people in society.” He said €300,000 is a “huge cutback” to find before the end of the year. Sinn Féin TD for Sligo-Leitrim Martin Kenny, speaking said that he was horrified to read in the minutes of a HSE meeting, that far from prioritising mental health, the Executive has plans to slash services in order to balance the books. Minutes of the meeting, which took place in May, of the Sligo Leitrim Mental Health Service Area Mental Health Management Team. Deputy Kenny said, “When I call on behalf of the people I represent for restoration or even maintenance of services, I am told one thing and then I see this report of an internal meeting and find that the HSE’s plan B, is to slash services to the most vulnerable, those with mental health problems. This meeting discusses ways to knock €300,000 off the mental health budget in Sligo Leitrim between now and the end of the year. “It is a shocking reflection on the HSE that its priorities are based on budgets and not on patients. The list of proposed cuts in horrifying and at a time when every community in Ireland is becoming more aware of the vulnerability of people to taking their lives by suicide, it is nothing short of outrageous. The Psychiatric Nurses Association in Sligo and Leitrim have since threatened to ballot its members over the prospect of cutbacks. The local spokesperson said the service is already under resourced. The HSE explained, “Ard na Drise was an Independent Living House, it was a private rental to clients of Sligo Leitrim Mental Health Services, who provided them with support while they waited for Leitrim County Council houses. This was not a HSE facility and is no longer in use. It was a private rental. An asylum seeker who received anonymous donations amounting to €20,000 to pay for her first year at Trinity College Dublin has been granted a right to remain in Ireland. Nadezda (Nadia) Prochukhan, 20, shot to national acclaim in 2014 when she achieved 615 points in her Leaving Certificate. 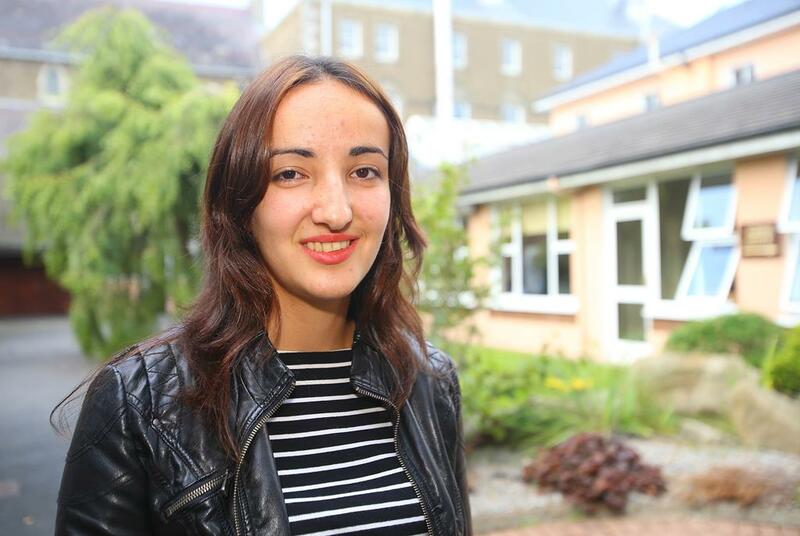 Anonymous donors enabled her to fulfil her dream of studying chemistry at Trinity College Dublin. Her case was one of two which helped lead to a change in Irish law last year when ex-education minister Jan O’Sullivan announced that third-level student grants would be available to asylum seekers. Nadia, her mother Tatiana, and her younger sister Maria were sent a letter recently informing them their application for asylum, submitted in September 2011, was finally approved. Tatiana said the family spent the past five years living with no income due to their asylum-seeker status. 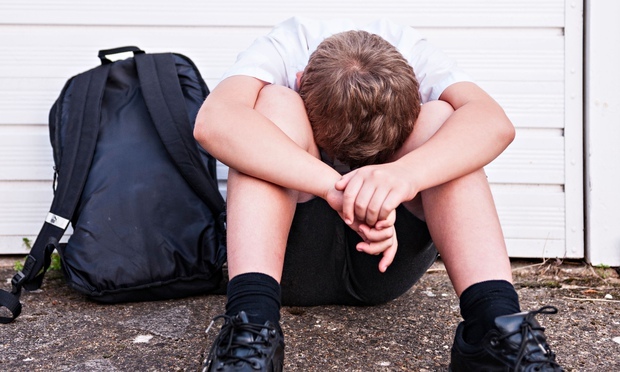 The mother had led a campaign for her daughter to be treated like her Irish peers. 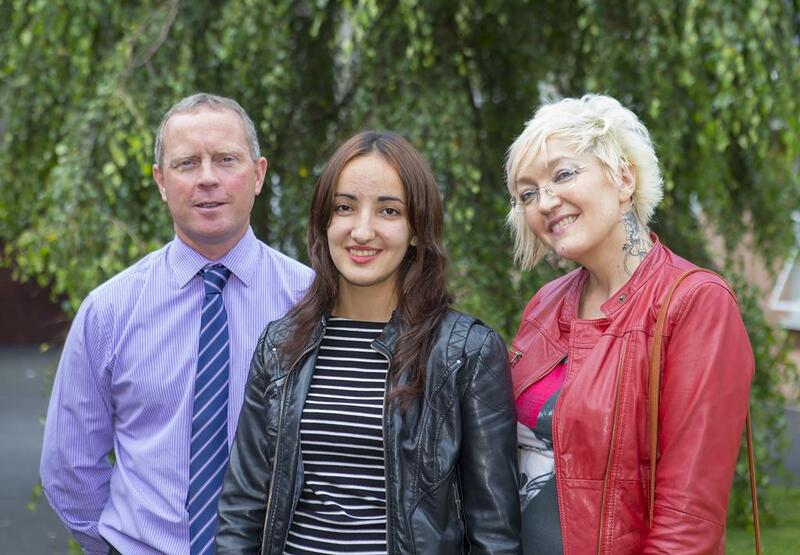 Tatiana said being approved to stay in Ireland was one of the greatest moments in her life. She had feared the family would have to survive indefinitely through donations and support from locals in New Ross and her 78-year-old mother in Russia. “The letter said we have permission to stay in Ireland for three years so we are entitled to everything an Irish citizen is entitled to, apart from being able to vote. She said her family endured five years of suffering from a constant threat of deportation. “I have been fighting for my children’s lives. Often there was no bread on the table. All our money was stolen before we arrived here. We had to wait for the decision because the Government changed the law twice. We were another cog in the wheel. She added: “We have been through hell. We had no work permits and no means to make money. Her daughter Nadia is one of the top performers in her class at Trinity College Dublin, where she completed 10 exams in May in her second year of a four-year course. The Prochukhans are hopeful Nadia will be awarded a grant for her third and fourth years, as the fees come to €8,000 per year at Trinity. “We have completed all the forms and we are waiting word from the social welfare office. She said the most difficult thing to witness over recent years was her daughters never felt equal to their Irish peers. Tatiana moved to Ireland with her daughters Nadia and Maria in 2006, living here until 2009 when they had to return to Russia as her father was very ill.
“They returned in 2011 and several business people and townspeople have been helping them since as they have no income. “They do now. As a mother all you want to see is your children happy. “Nadia is an example to everyone. Even though she didn’t have the native language and even through she went through a lot of hardship with no money in her family, she was able to achieve her dream. Younger daughter Maria, meanwhile, completed her Leaving Certificate in June and is hoping to study art at the National University of Galway, where she has been offered free tuition and assistance once she achieves more than 450 points. Tatiana thanked the people of New Ross for their support. “Without the kindness of the people of New Ross and the New Ross Standard we would never have won these rights. “People were so good. One lady put €600 through our door. Nobody forced her to do this, it was her good heart. We also got so many kind words on the street and still do and that keeps you going. 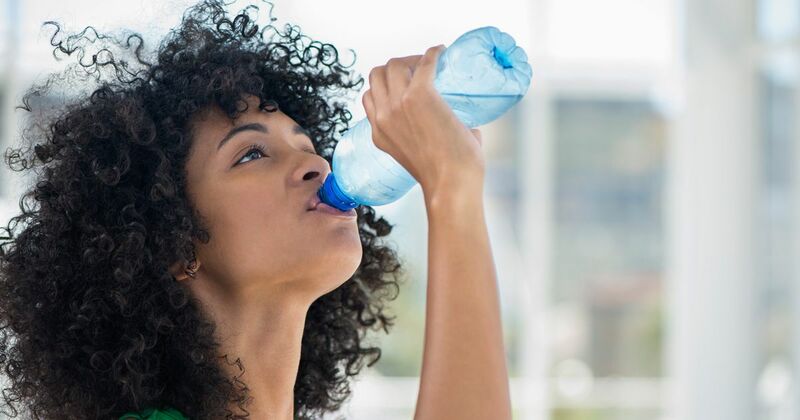 Drinking out of a plastic water bottle that has continuously been refilled can be “many times worse than licking your dog’s toy” when it comes to bacteria exposure, new research has found. A new study involved the analysis of 12 plastic water bottles, which were each used by an athlete for one week without being washed. The bottles varied in type, from screw-tops, slide-tops, squeeze-tops and straw tops. The result of the lab tests commissioned by Treadmill Reviews, a US website, found that the top of the water-bottles were crawling in potentially harmful bacteria by the week’s end. More than 300,000 colony-forming units were found on each square centimetre of the bottles on average. 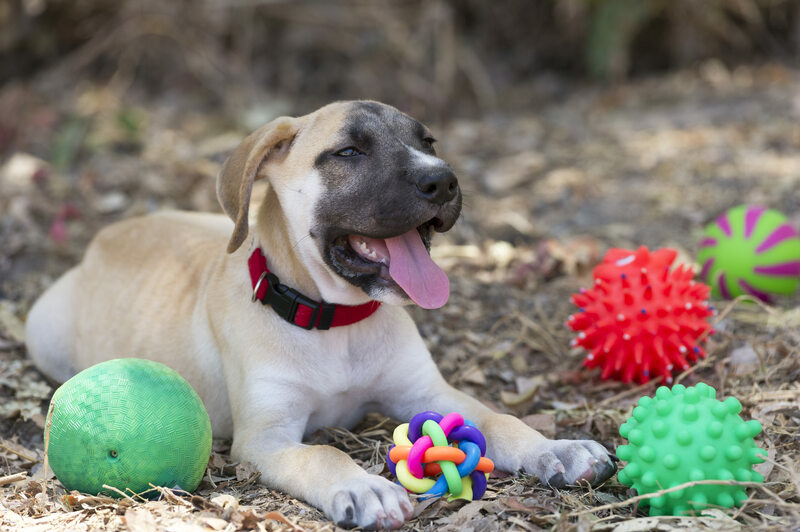 The average pet toy has 2,937 CFU. Gram-positive cocci was found on many of the bottles, which can lead to skin infections, pneumonia and blood poisoning. The study revealed that drinking from reusable bottles without washing them exposes you to more bacteria than if you ate dinner from your dog’s bowl. Researchers said: “Drinking from these bottles can still be worse than eating a meal from your pet’s dish. The study found that bottles which you have to slide open with your fingers are the worst offenders, followed by squeeze tops. The researchers suggested investing in a water bottle that can be placed in the dish washer every evening, and to keep an eye out for stainless steel options. The oldest Greenland shark found by researchers was most likely around 392 years old, although the range of possible ages stretches from 272 to 512 years. She was born during the reign of James I, was a youngster when René Descartes set out his rules of thought and the great fire of London raged, saw out her adolescent years as George II ascended the throne, reached adulthood around the time that the American revolution kicked off, and lived through two world wars. Living to an estimated age of nearly 400 years, a female Greenland shark has set a new record for longevity, scientists have revealed. The discovery places the lifespan of the Greenland shark far ahead of even the oldest elephant in captivity, Lin Wang, who died aged 86. It is also far longer than the official record for humans, held by 122-year-old Frenchwoman Jeanne Louise Calment. “It kicks off the bowhead whale as the oldest vertebrate animal,” said Julius Nielsen, lead author of the research from the University of Copenhagen, pointing out that bowhead whales have been known to live for 211 years. But the Greenland shark doesn’t scoop all the gongs – the title of the world’s longest-lived animal is held by Ming, an Icelandic clam known as an ocean quahog, that made it to 507 years before scientists bumped it off. Grey, plump and growing to lengths of around five metres, the Greenland shark is one of the world’s largest carnivores. With a reported growth rate of less than one centimetre a year, they were already thought to be long-lived creatures, but just how long they lived for was something of a mystery. The new research, he says, is the first hard evidence of just how long these creatures can live. “It definitely tells us that this creature is extraordinary and it should be considered among the absolute oldest animals in the world,” said Nielsen. Writing in the journal Science, Nielsen and an international team of researchers describe how they set about determining the age of 28 female Greenland sharks, collected as by-catch during scientific surveys between 2010 and 2013. While the ages of many fish can be determined by counting the growth layers of calcium carbonate “stones” found in their ears – in a manner somewhat similar to counting tree rings – sharks do not have such earstones. What’s more, the Greenland shark lacks other calcium-rich tissues suitable for this type of analysis. Instead the team had to rely on a different approach: scrutiny of the lenses in their eyes. The lens of the eye is made of proteins that build up over time, with the proteins at the very centre of the lens laid down while the shark is developing in its mother’s womb. Work out the date of these proteins, the scientists say, and it is possible to achieve an estimate of the shark’s age. In order to determine when the proteins were laid down, the scientists turned to radiocarbon dating – a method that relies on determining within a material the levels of a type of carbon, known as carbon-14, that undergoes radioactive decay over time. By applying this technique to the proteins at the centre of each lens, the scientists deduced a broad range of ages for each shark. The scientists then made use of a side-effect of atomic bomb tests which took place in the 1950s: when the bombs were detonated, they increased the levels of carbon-14 in the atmosphere. The spike, or pulse, in carbon-14 entered the marine food web across the North Atlantic no later than the early 1960s. Nielsen and the team found that the eye lens proteins of the two smallest of their 28 Greenland sharks had the highest levels of carbon-14, suggesting that they were born after the early 1960s. The third smallest shark, however, had carbon-14 levels only slightly above those of the 25 larger sharks, hinting that it was actually born in the early 1960s, just as bomb-related carbon-14 began to be incorporated in marine food webs. “That indicates that most of our analysed sharks were actually older than the time mark, meaning that they were older than 50 years,” said Nielsen. The scientists then combined the carbon dating results with estimations of how Greenland sharks grow, to create a model that allowed them to probe the age of the 25 sharks born before the 1960s. Their findings revealed that the largest shark of the group, a female measuring just over five metres in length, was most likely around 392 years old, although, as Nielsen points out, the range of possible ages stretches from 272 to 512 years. “The Greenland shark is now the best candidate for the longest living vertebrate animal,” he said. What’s more, with adult female Greenland sharks known hit sexual maturity only once they reach more than four metres in length, the scientists found that females have to clock up an age of around 150 years before they can produce young. But not everyone is convinced that Greenland sharks can live for four centuries. “I am convinced by the idea of there being long lifespans for these kinds of sharks, [but] I take the absolute numbers with a pinch of salt,” said Clive Trueman, associate professor in marine ecology at the University of Southampton. Trueman agrees that it is possible to get a record of the early life of a vertebrate from eye lens proteins. However, the fact that the proteins in the centre of the eye lenses, and hence the carbon-14 within them, came from nutrients taken in by the shark’s mother adds a number of uncertainties to the calculations, he says. Nielsen is also looking forward to further research, saying that he hopes the Greenland shark’s new found fame will boost awareness of the animal, as well as conservation efforts and attempts to unravel other aspects of its physiology. “There are other aspects of their biology which are super-interesting to know more about and to shed light upon,” he said.